It’s New Years Eve, and people around the world will be celebrating the coming of the new year in lots of different ways. Unfortunately for some of our animal friends, these celebrations often include fireworks, and if you have a dog who is sensitive to loud sounds, a night of celebration with fireworks can mean a long, scary night for him or her. There are lots of different ways you can help your dog cope, and I’d like to share just a few of those with you here. Exercise – Exercise is a great stress reliever for all creatures. If you plan ahead and make sure your dog gets a good hard play session, a long walk, etc. late in the day before the celebrations begin, its much more likely your dog will sleep through the fireworks. Create your own noise – If the firework sounds are somewhat distant, often turning on a movie or listening to music at a slightly elevated volume is enough to distract a nervous dog and keep her calm. Try to pick something with a steady stream of sound throughout. A Van Halen CD will work better than a Beethoven piano concerto just because of all the silent moments in the piano pieces. A vigorous, fast-moving comedy movie will mask more unpleasant sound than a drama or a love story that has more dialog. Comfy places – Provide a safe, comfortable “den” for your dog to hang out in for the night. Place a crate in a room as far away from the firework sounds as possible. Drape a heavy blanket or quilt over the top and sides to further muffle the scary noises. Fill the “den” with lots of things that comfort or distract. Some examples include favorite toys, a KONG filled with favorite treats, even a small radio playing some pleasant music. Just make sure to exclude anything the dog could injure himself with, and be sure to keep a close eye on whatever items you decide to put in the den. Look at me – Teach good focus as part of the dog’s training. When your dog is afraid, just being able to get him to focus intently on you as you speak to him can be a very effective way to minimize his fear. Sound Therapy – Carefully exposing your dog to scary sounds over time can help desensitize her to those sounds and reduce her anxiety. I suggest working on this with an experienced dog trainer or animal behaviorist so you don’t inadvertently create more or worse problems that you solve. Socialization – A generally well-socialized dog is more confident and less fearful. 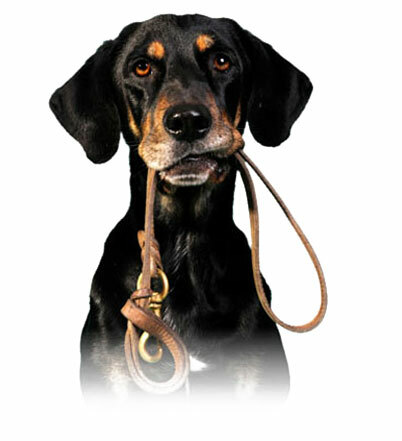 Training – Proper general training also builds confidence in a dog and can minimize overall fearfulness. Keep your dog inside as much as possible during the firework celebrations. Make sure the dog is wearing tags or other identification, including your name, address and phone number. A frightened dog can often escape even the most secure containment, so you want to make sure he can be returned to you quickly and safely should that happen. 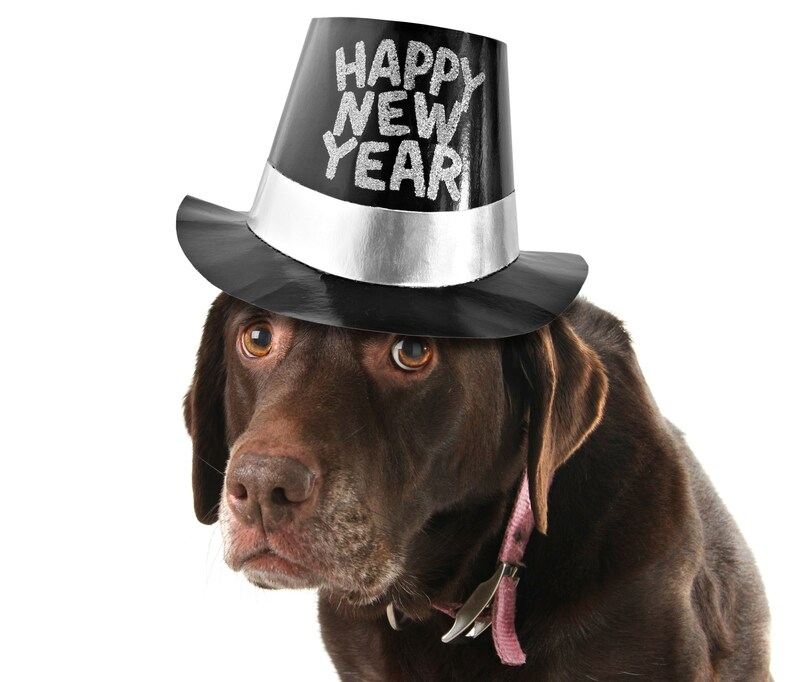 We wish you and all your friends, family and animals a safe and happy New Year!